TECHNICAL SPECIFICATIONS Owner: NCC Construction CompanyArchitect: Massimiliano FuksasGen. 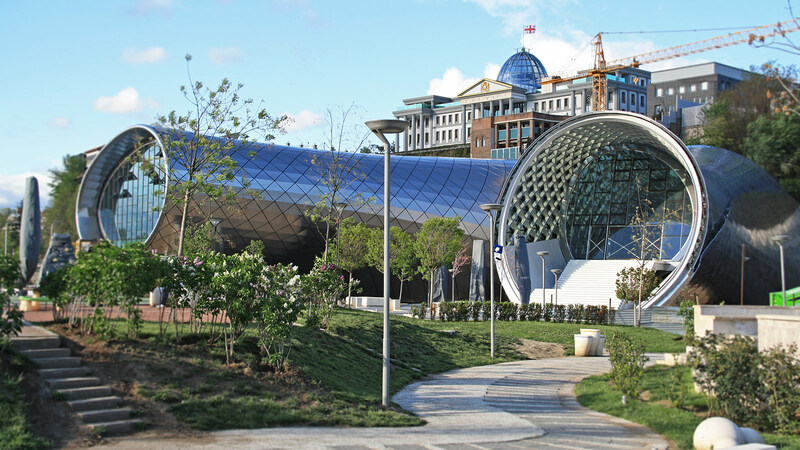 Contractor: Cimolai SpA - Permasteelisa SpACovered Area: 2,000 m2Description: the building consists of two different elements, The Music Theatre and the Exhibition Hall, that are connected at the retaining wall as one, integral body. Each building is composed of steel floors and a steel roof having a double curvature shape.